A blog written by Lane Widick about ministry, Kingdom living, family, and life. Tag Archives: is it enough just to believe in Jesus? Belief in Jesus just isn’t enough. There has to be behavior that follows. Do you remember what James 2:19 says? 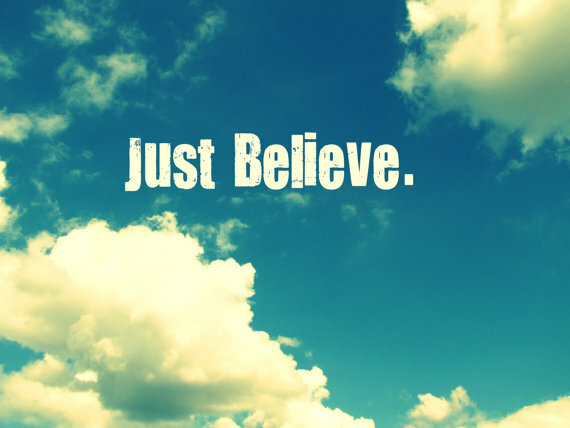 It reminds us “You say you have faith, for you believe that there is one God. Good for you! Even the demons believe this, and they tremble in terror.” Satan and his demons believe in God, believe in Jesus, and believe in the Spirit. Believing is great. I believe in Jesus. But that is not enough. There has to be action. There has to be response. How will you show you are a believer? What will you do to show that you’re a follower of Jesus? Belief is just a step. Taking action is a big step – will you take it?